 Homeless One is run and operated by volunteers and we recognise and value the huge contribution they make to the lives of the homeless community each day. 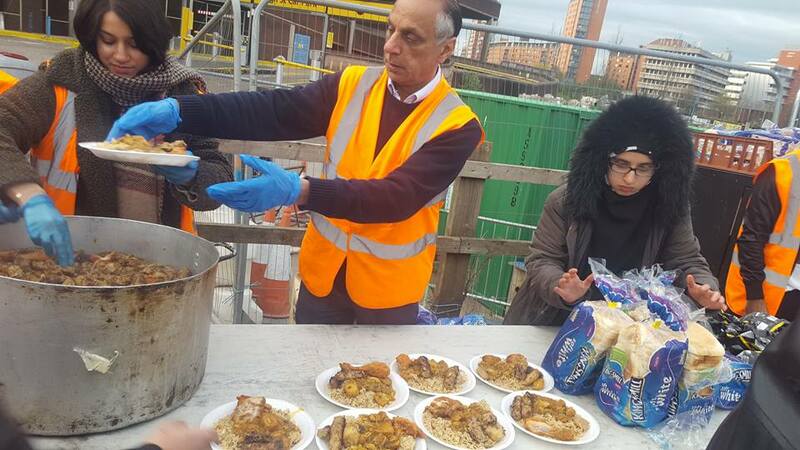 Our policy ensures 100% of your donation is used to feed and support homeless people. When you volunteer with the Homeless One team, you will be making a significant contribution to combatting homelessness and also have the opportunity to socialise with like-minded people and other volunteers. We like to think of ourselves as one big extended family. Complete the form below and we will invite you to showcase our facilities. Complete the form below and we will arrange for you to come over and see us about becoming a Homeless One volunteer. We look forward to welcoming you.